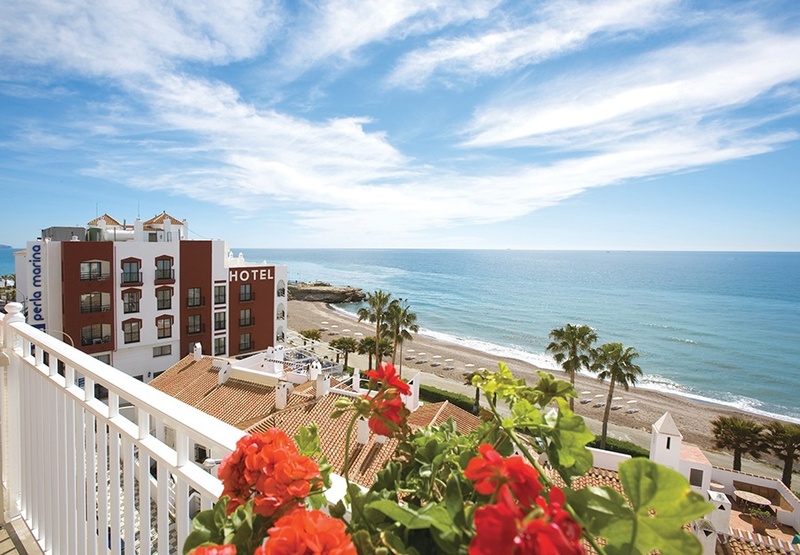 "381 people online now, booking trips with Sunway"
The beautiful Balcon de Europa Hotel boasts an enviable location and enjoys panoramic views over the beach in Nerja. This Hotel has been refurbished to a high standard and the charming, welcoming atmosphere which prevails here ensures that a lot of its guests choose to return to this lovely hotel time after time. 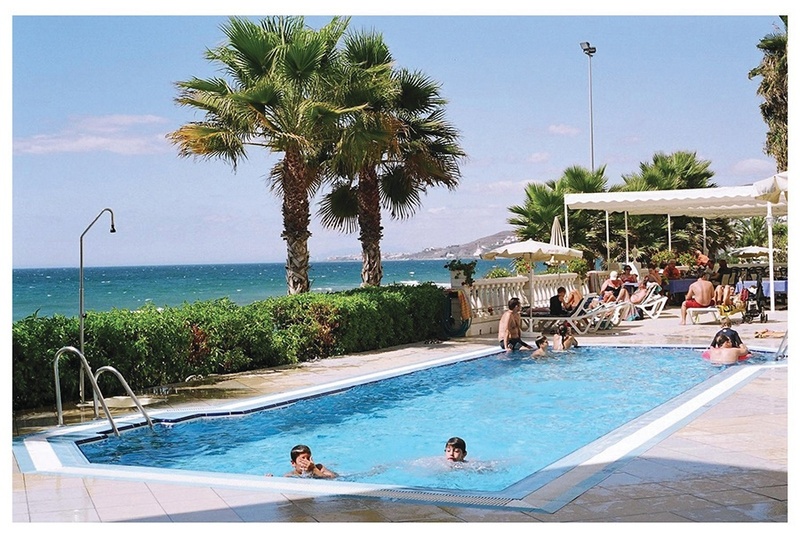 An ideal holiday choice for guests who wish to relax in lovely surroundings. 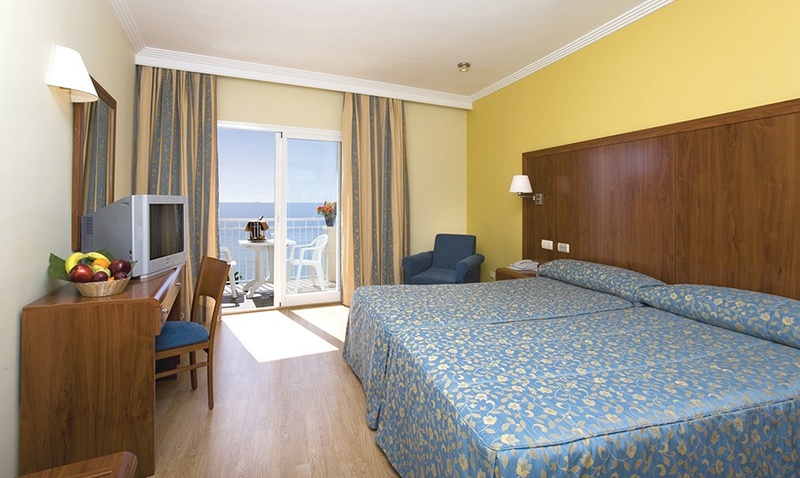 Located in the old quarter and historical area in the centre of Nerja. All Room Facilities Include: En-suite bathroom, Hairdryer, Air conditioning, Direct dial telephone, satellite TV, Minibar*, safety deposit box*. Twins and Junior suites have balcony and sea view. Single rooms with no balcony or sea view.